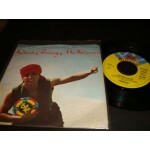 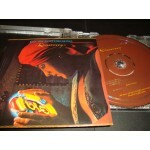 MADE in Holland / near mint insert..
made in USA /NEAR MINT..
Made in Holland / mint- insert.. 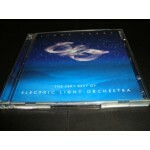 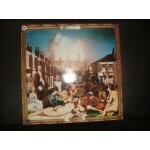 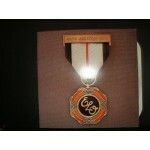 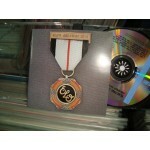 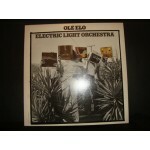 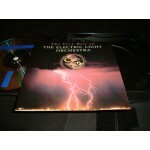 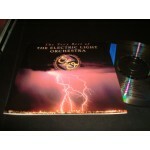 Evil Woman,Telephone Line, Last train to London,etc 2CD..
Electric light orchestra - the Very Best of..
Best of 2cd Including.. 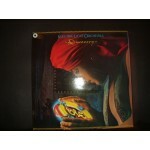 Evil Woman,Telephone Line..etc..